Chad Davis is a 2016 graduate of Truman State University where he studied Public Communication and English. At Truman State, Chad served as the executive producer of the on-campus news station, TMN Television. 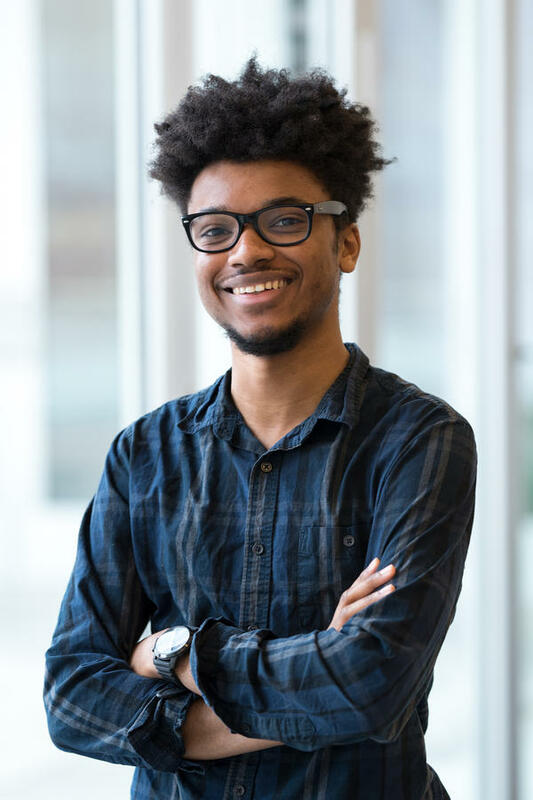 In 2017, Chad joined the St. Louis Public Radio team as the fourth Race and Culture Diversity Fellow. Chad is a native of St. Louis and is a huge hip- hop, r&b, and pop music fan. He also enjoys graphic design, pop culture, film, and comedy. This Columbus Day, the fate of a monument to the explorer in St. Louis’ Tower Grove Park remains unclear. A protest is planned at the base of the statue on Monday at noon. It comes as the park is looking into whether to remove the monument to Christopher Columbus, whose legacy has become increasingly controversial in recent years. 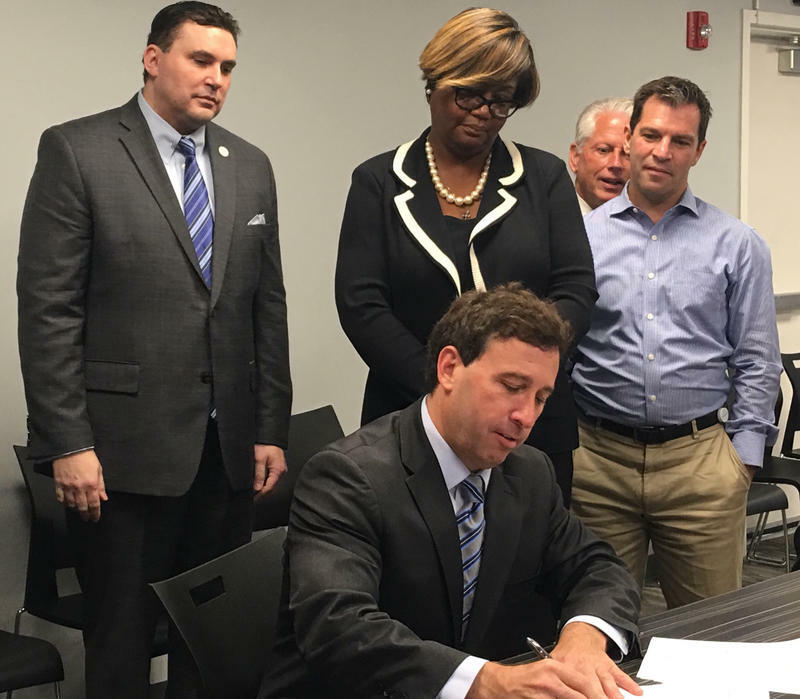 St. Charles business owners will now have to abide by new liquor laws. 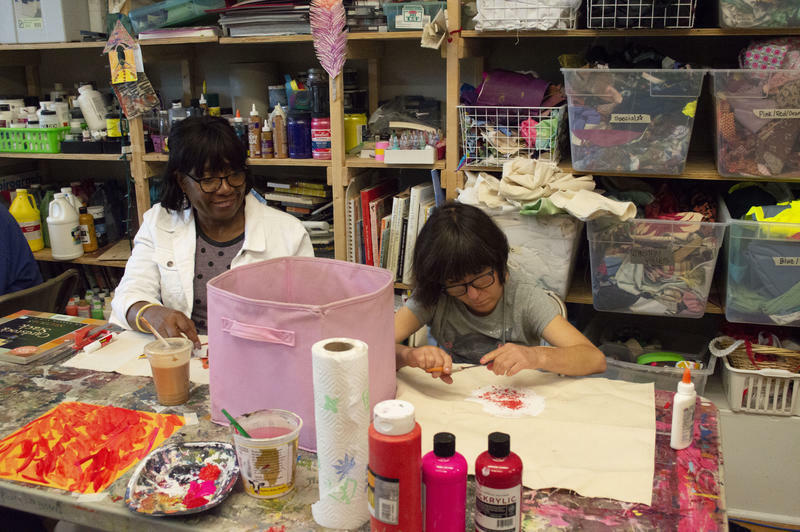 A new report points to ways in which racial equity and common interests can move the St. Louis region forward. 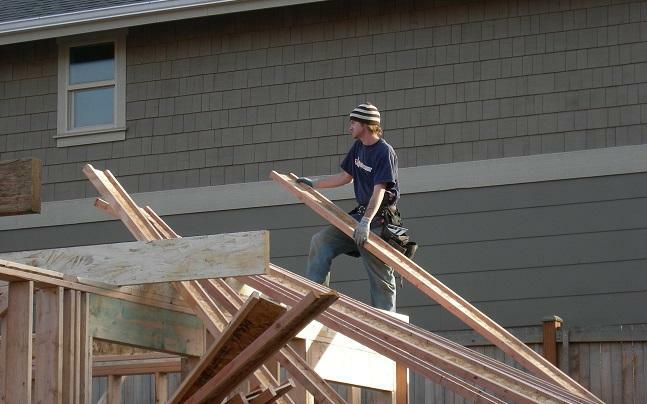 The report was highlighted at an event held Thursday morning by the Deaconess Foundation. 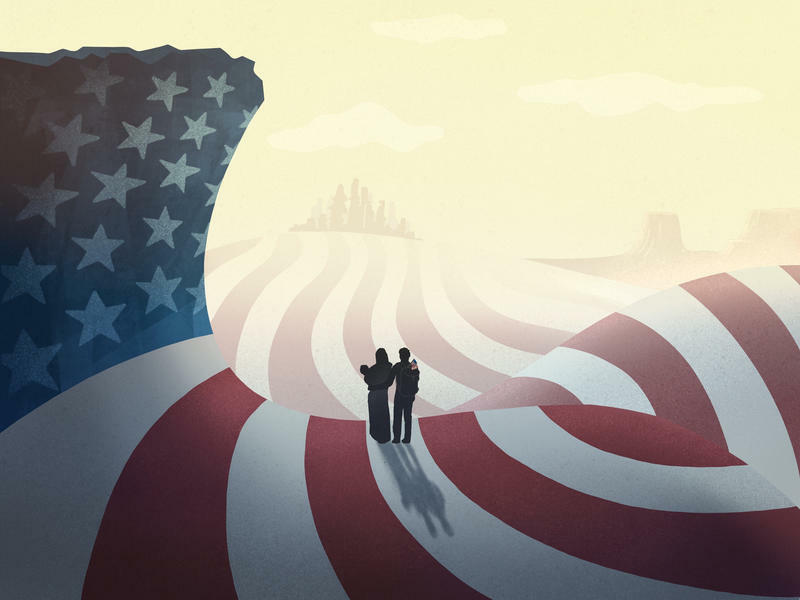 “Changing States-Building Power on the Frontlines: Missouri,” from the University of Southern California Program for Environmental and Regional Equity, examines how Missouri can improve racial equity in the electoral, judicial and corporate arenas. 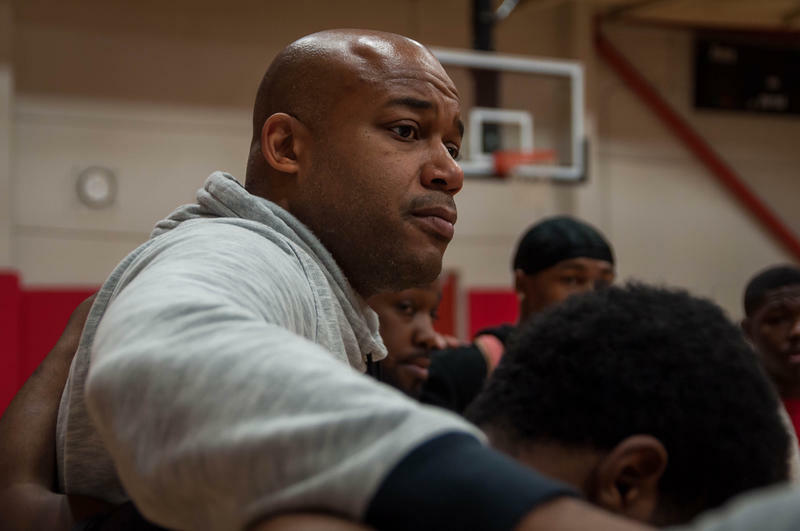 College basketball coaches from across Missouri are coming together to discuss the importance of leadership and how they recruit incoming student athletes, just in time for the new school year. These issues are among several topics that will be discussed at the first annual Coaches Luncheon on Aug. 27, where regional NCAA Division I basketball coaches will discuss the issues and strengths they see in both students and coaches. St. Charles city officials have changed the controversial proposed liquor ordinance, causing contentious debate at the Tuesday night City Council meeting. 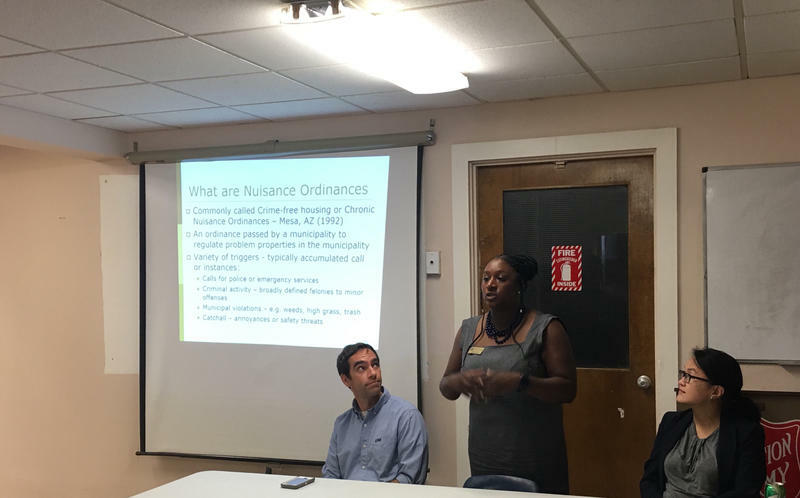 Council members presented the revisions publicly, which included an update to the city’s 1975 liquor ordinance. 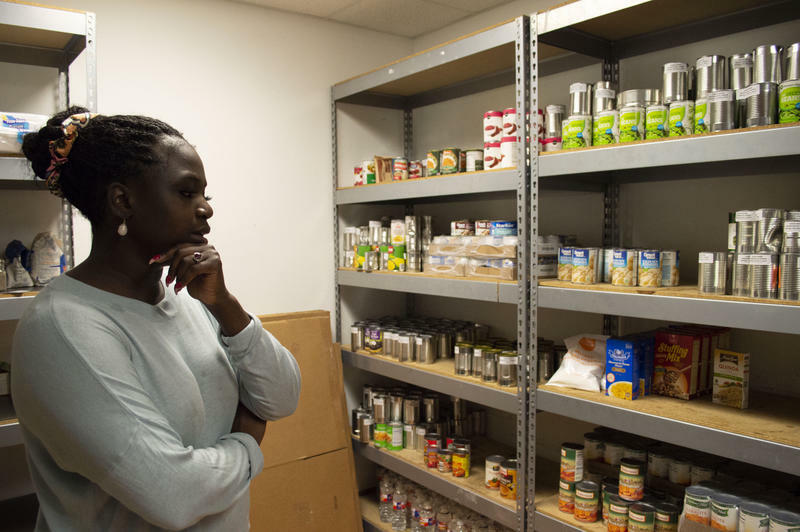 That ordinance has required bars to earn either at least 50 percent or $200,000 per year from food sales for decades. 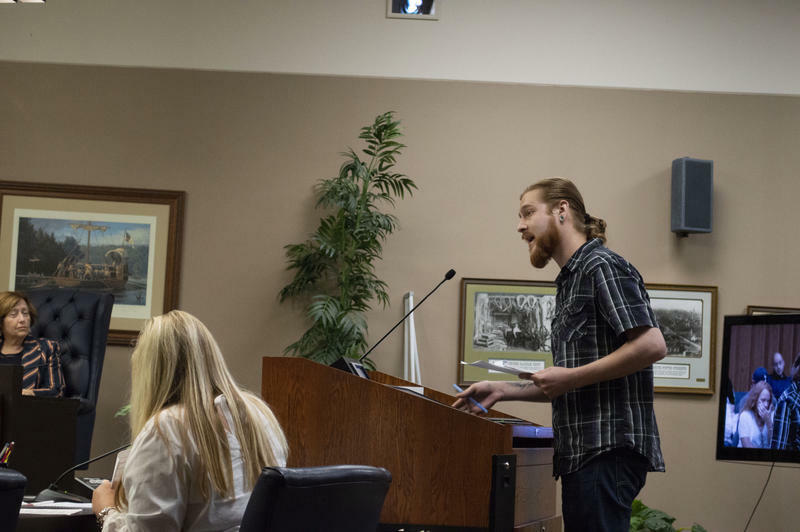 The new proposal would mandate any establishment with a liquor license on Main Street, to earn no more than 50 percent of their revenue from alcohol sales and would remove the $200,000 option. Two seminal hip-hop albums are now 30 years old. "It Takes a Nation of Millions to Hold Us Back" by Public Enemy and "Straight Outta Compton" by N.W.A. ushered in a new direction for the genre with lyrics that exposed conditions in black communities to white audiences. 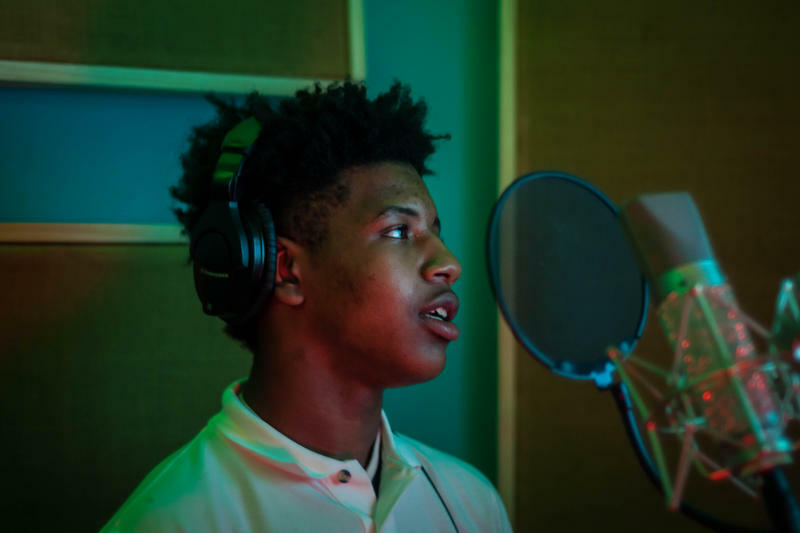 The St. Louis region has a long history with hip-hop. An East St. Louis radio station was one of the first to broadcast the first mainstream hip-hop song, “Rapper’s Delight.” And of course, the city has its own stars, Nelly and Chingy. 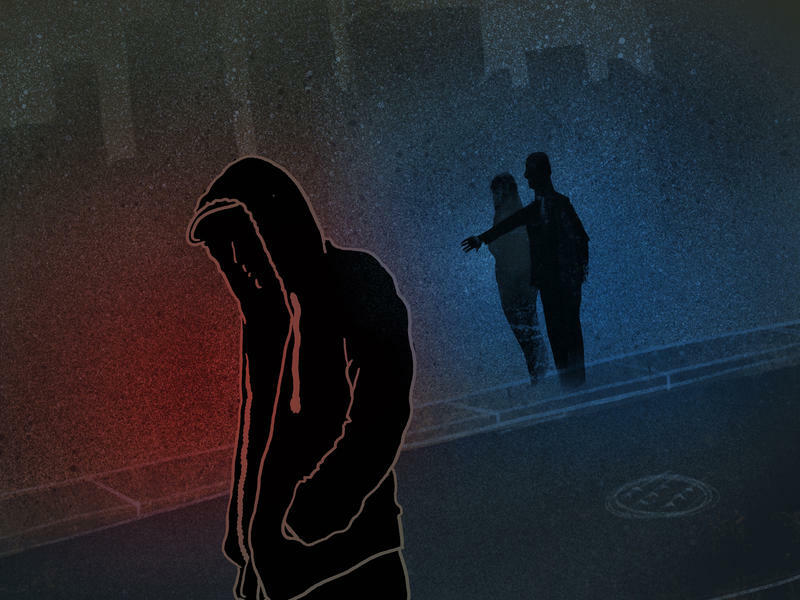 But the death of Michael Brown, the rise of the Black Lives Matter movement and incidents of police misconduct have brought the lyrics and themes of the two albums back to the forefront. 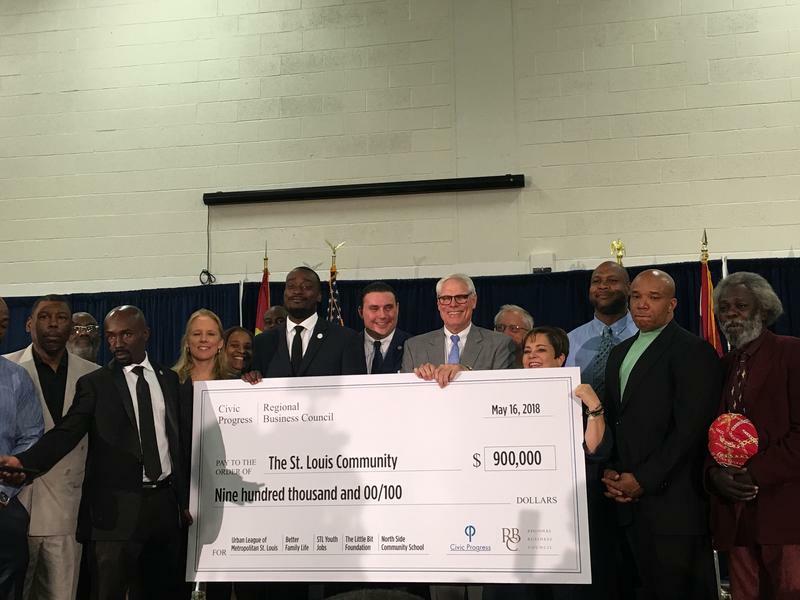 St. Louis activists and community leaders have called on Gov. 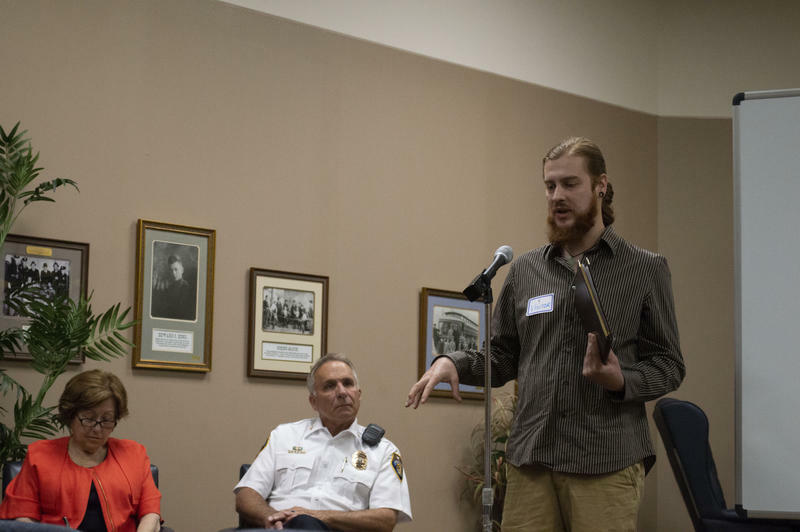 Mike Parson to pardon protester Joshua Williams for an event that occurred in 2014. State Rep. Bruce Franks, Jr., held a press conference Friday at the St. Louis County Justice Center objecting to the eight-year sentence Williams is serving. 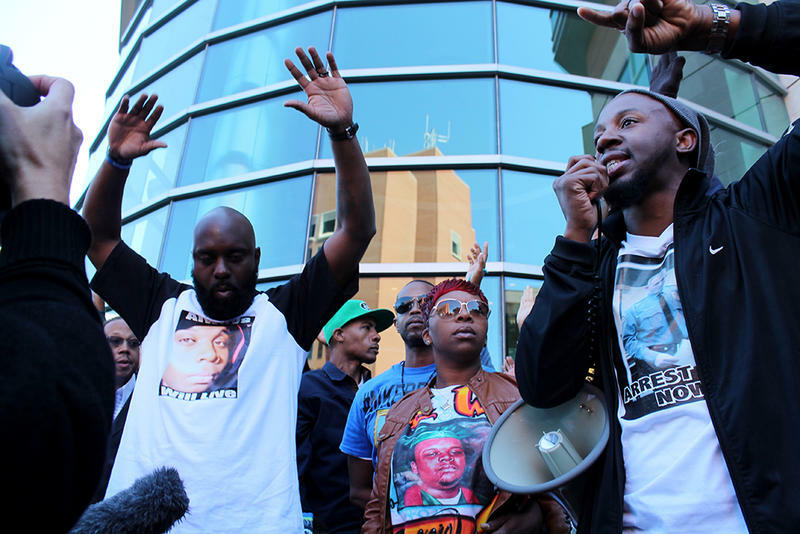 Williams was a part of a protest in December 2014 following the police-involved shooting of Antonio Martin. While looting was taking place at a QuikTrip in Berkeley, Williams set fire to a trash can outside. 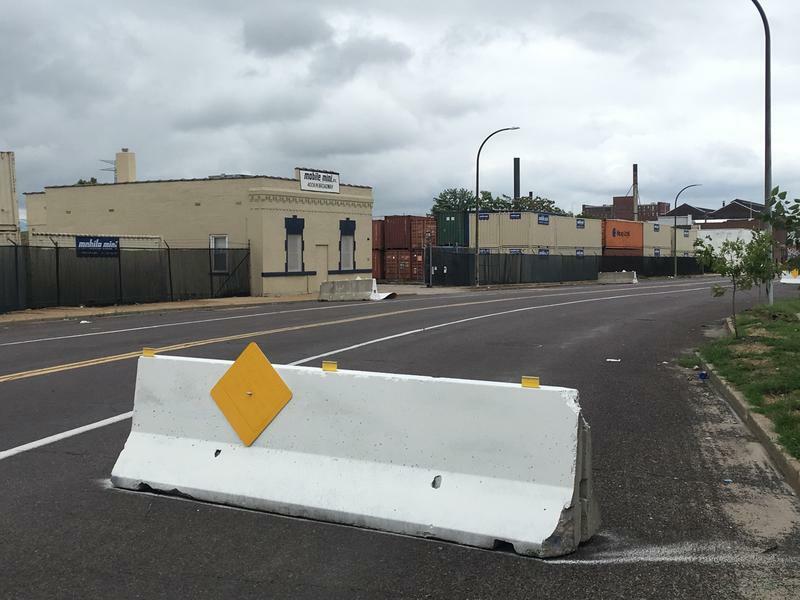 Updated July 20 at 4:15 p.m. - STLPR journalists Holly Edgell and Chad Davis joined St. Louis on the Air host Don Marsh to provide context and analysis about this story. Clayton City Manager Craig Owens, Clayton Police Chief Kevin R. Murphy, and other officials met with several black students who were falsely accused of “dining and dashing” at an IHOP in Clayton. 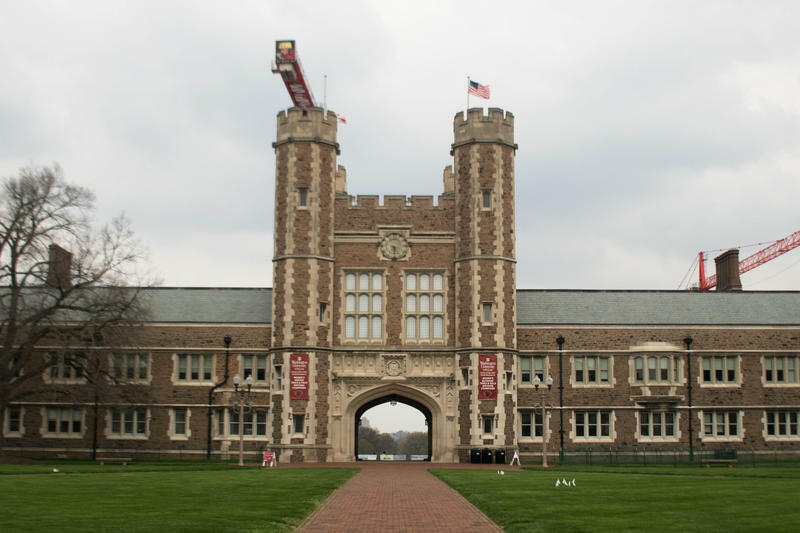 “In hindsight, it is clear to us that we mishandled the interaction with these 10 Washington University students and lacked sensitivity about their everyday reality,” he said in a statement. 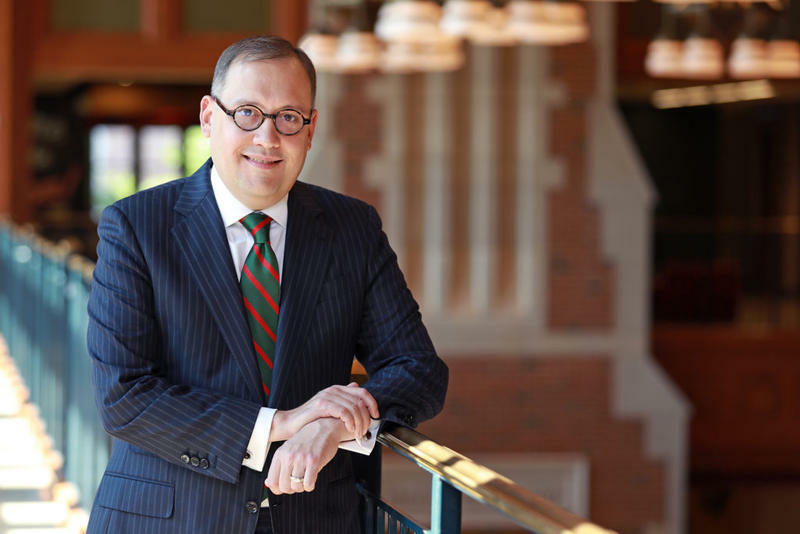 Washington University announced on Saturday that Andrew D. Martin will be the university's 15th chancellor. Martin comes to Wash U from the University of Michigan, where he serves as dean of the College of Literature, Science, and the Arts. He will replace Wash U’s current chancellor Mark Wrighton effective June 1, 2019. 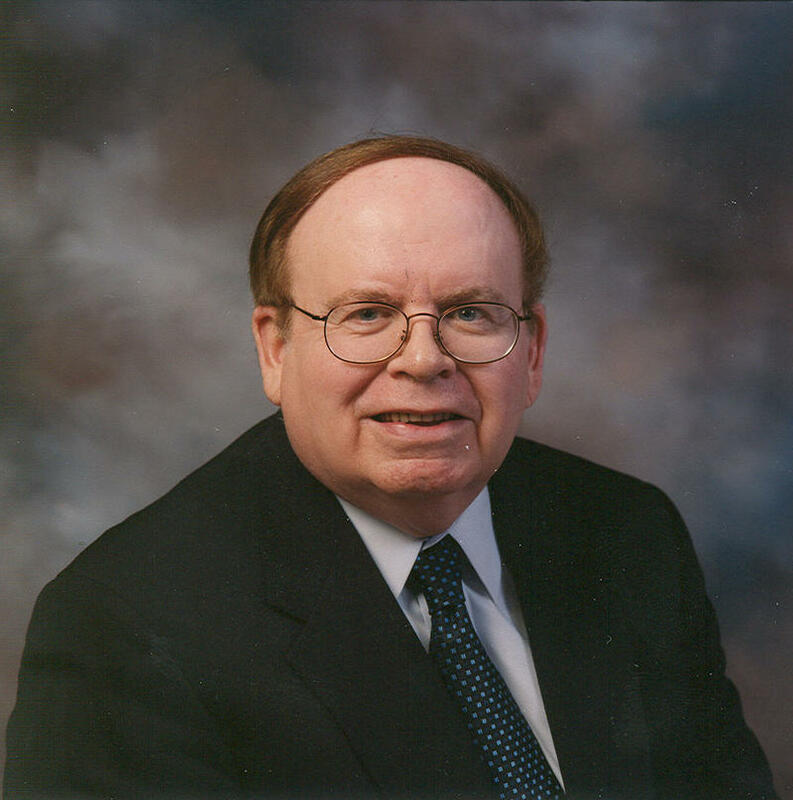 Wrighton has served as chancellor for 22 years. He announced his plans for retirement last fall. 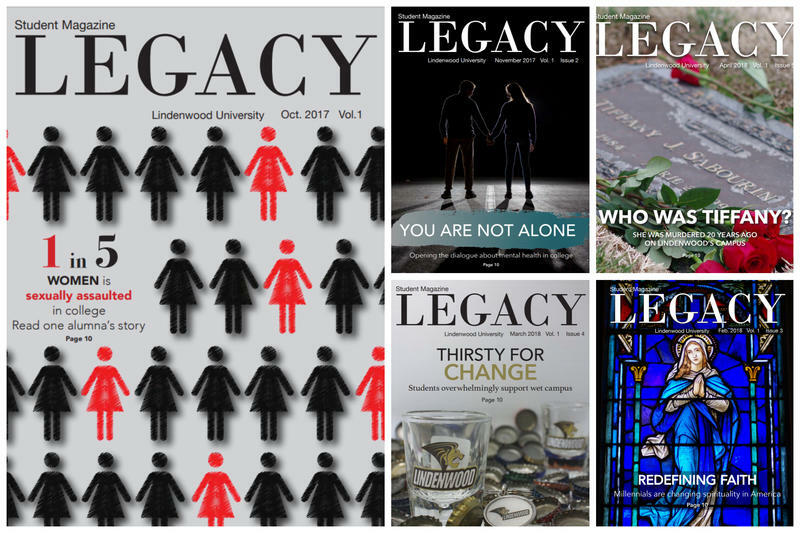 Students, administrators and journalism organizations are reacting to Lindenwood University’s decision to cease the physical publication of the student-run magazine, The Legacy. Student-staff was notified by the university that printing of The Legacy would shut down on Friday, sparking accusations of censorship from student-media staff. 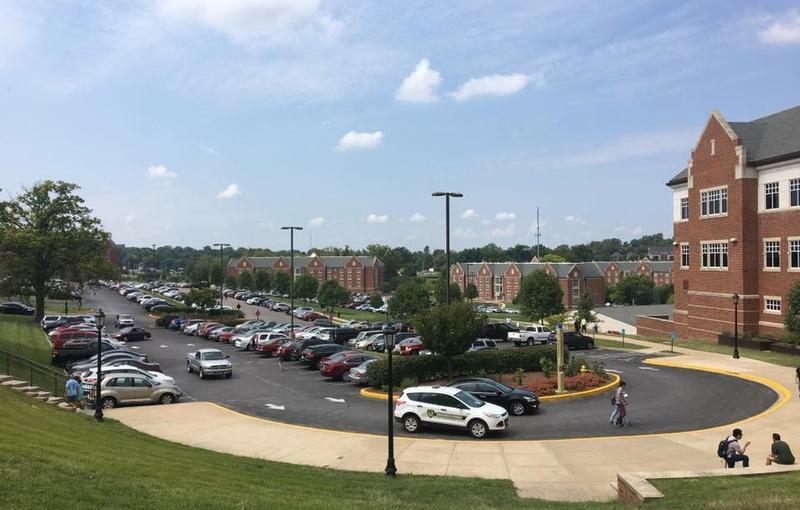 Lindenwood University alumni have voiced their concerns over the announcement, said The Legacy News Editor, Madeline Raineri. She said students and alumni are considering what to do next. St. Charles’ historic district has two distinct identities. During the day, people come to the three-block stretch of Main Street to browse in small shops and eat at locally owned restaurants. 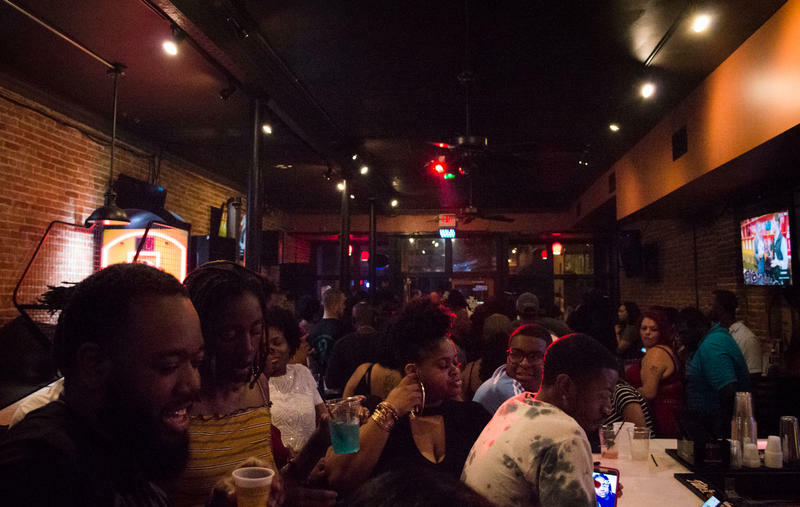 At night, 18 bars along the same street attract students from Lindenwood University and those looking for a good time. But in recent years, that transformation after sunset has caused tension in both the historic district and the city. Owners from Main Street St. Charles restaurants and bars met with city officials Tuesday to propose alternatives to a bill that would ban the sale of alcohol at most bars after 11 p.m. 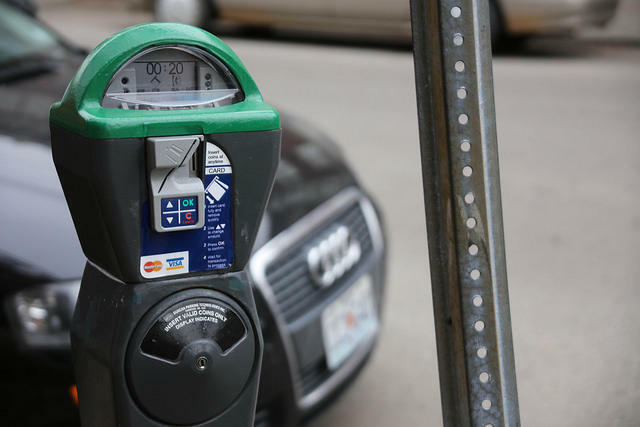 The proposals included a possible new tax on liquor sales, new parking fees after 9 p.m. and more parking security to reduce crimes on Main Street. Others suggested that bars on Main Street should have to earn at least 60 percent of its revenue from food sales and no more than 40 percent of its revenue from alcohol. Music comes naturally for Arthur Ross. He’s been immersed in hip-hop since he was a child. Now he’s hoping one of his songs might help with his college goals. “I hope this rapping takes me to the BET stage. 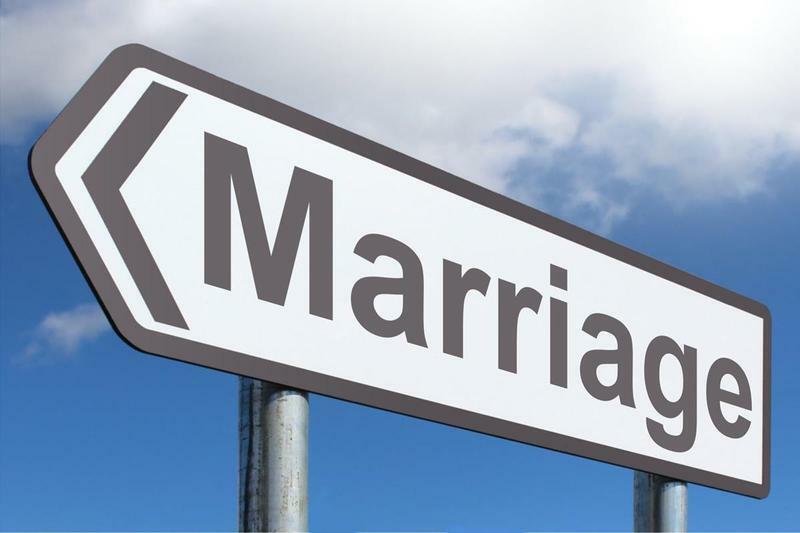 If it doesn’t take me that far, I hope it can give my family a better life,” Ross said.